A really excellent example of the ultimate first twin. 8/10 inside and out. TKS de-icing and fresh annual and props. Fantastic value for money. NOW WITH PERMIT RENEWED! 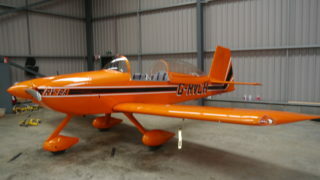 An absolutely superbly built tricycle RV8. An absolutely incredible performer, you just can’t stop smiling when you fly this machine. 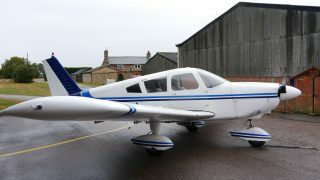 This is one top quality Cherokee 180. 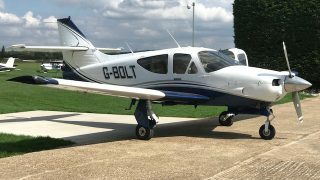 Excellent condition throughout, superb avionic fit – S-Tec Autopilot with altitude and the jewel in the crown, a 40 hour Maclaren engine. 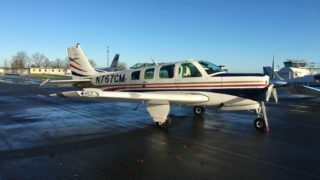 This aircraft is a tribute to it’s previous owner. 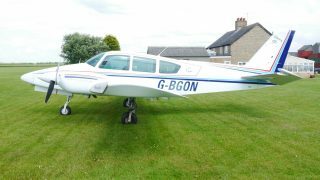 Truly excellent inside and out, lovely paint, superb grey leather and terrific avionics comprising Garmin 530 – 340 – 330 – 225, KN 64 engine analyser and Century One Auto Pilot. 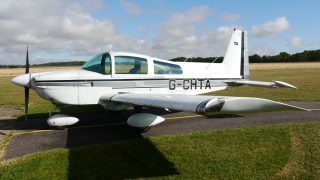 This lovely four seat 120 knot tourer is a joy to fly with wonderful visibility. 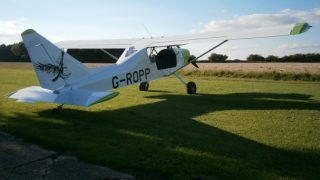 This smashing little aircraft flies superbly. 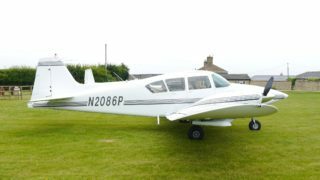 She has lovely leather interior and great avionics. Paint is a little tarnished but this plane is fully functional and ready for use. An ideal first aircraft. 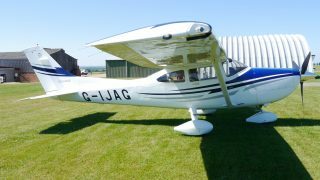 A really superb 182T with Garmin 1000. These modern classics are so hard to find. In our opinion, the A36 is still the ultimate icon in piston singles and this is the ultimate A36. 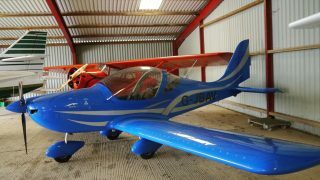 Superb paint and interior, 320 hp engine upgrade, wonderful avionics. Simply the best of the best! Sold with brand new annual. An incredibly capable old lady that in no way shows her age. 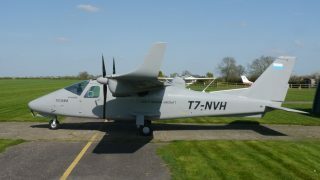 Terrific modern avionics, good autopilot, nearly new engines. 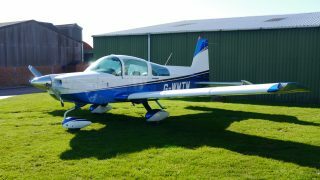 This aeroplane cruises at 150 kts burning very little more fuel than a big single.